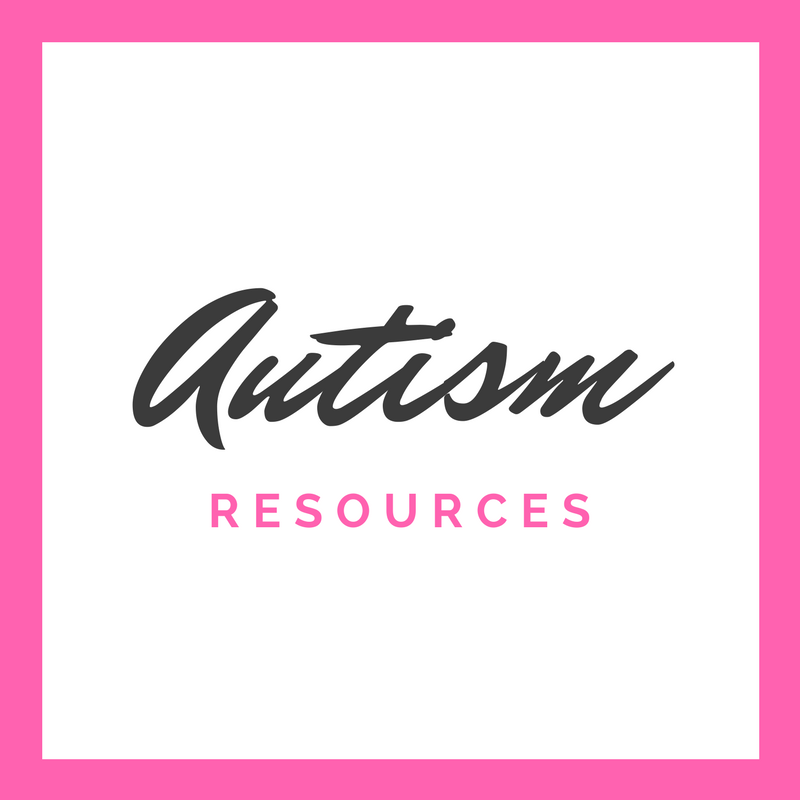 Want to learn more about autism and neurodiversity? 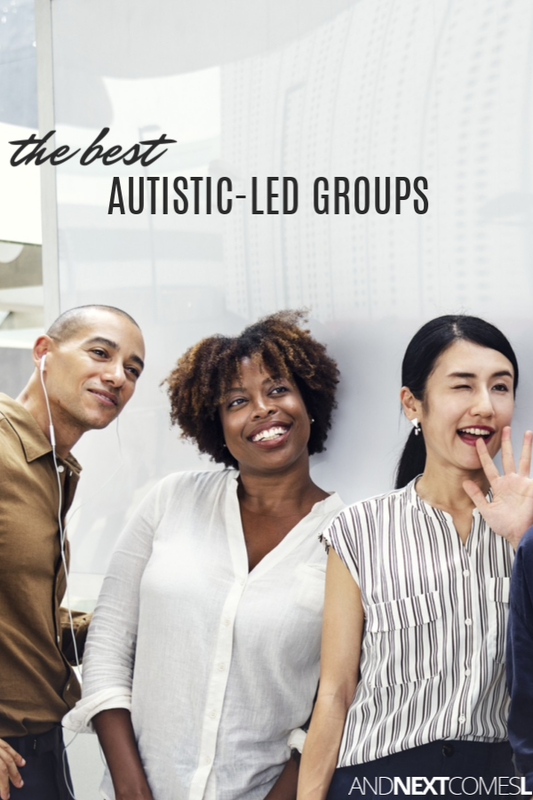 Let's learn right from the experts - the autistic adults themselves - with these amazing autistic-led Facebook groups that will help you learn more about autism. I've done lots of reading about autism and neurodiversity over the years. I've also done a lot of writing about autism the past few years. And I can say that I feel fairly knowledgeable about autism and neurodiversity. Having said that, I am not autistic myself. So I am well aware of the limitations of my autism knowledge simply because I don't know what it's like to be autistic. But what I do know, is that I'm eager to learn from those who are autistic and I'm willing to listen to them. 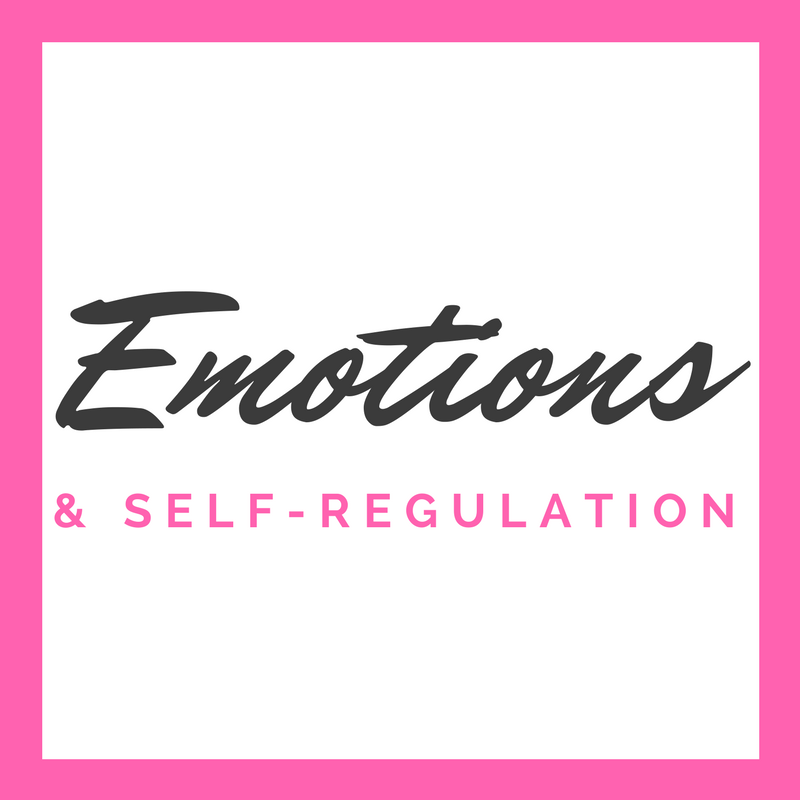 The things I have learned simply by reading their experiences and their insights have been truly invaluable to me. I have learned so much from reading their posts over the years. And I want you to gain that same knowledge and insight. 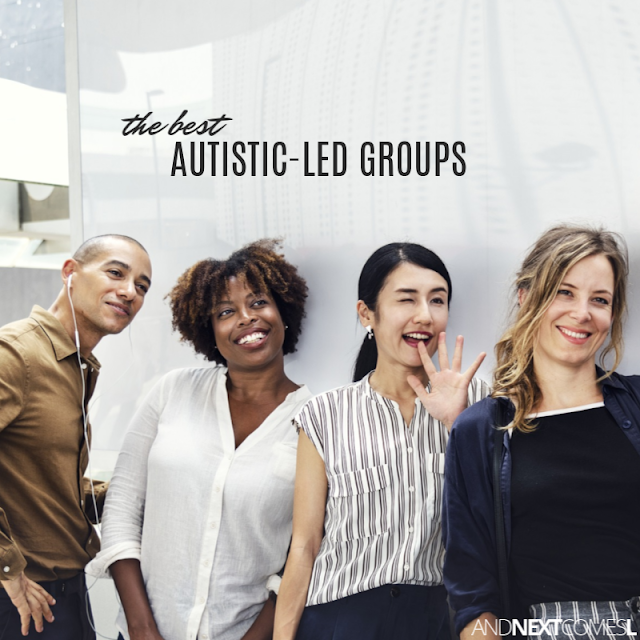 So I'm sharing my favorite autistic-led groups that will actually help you learn more about the autistic experience. 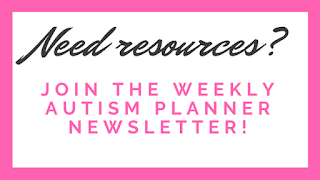 If you aren't yet a member of these groups, then I strongly encourage you to join them, but only after you read the detailed information and disclaimer below because, I'm telling you now, these groups won't be for most parents of autistic children. Okay first up...that disclaimer. If you are pro-ABA, then these groups are not for you. If you are not willing to listen to actually autistic voices, then these groups are not for you. However, if you are willing to listen to actually autistic voices, then these groups are absolutely 100% for you. And if you are interested in the neurodiversity paradigm, then these groups are for you. They're a great place to linger (okay that's what I do) just to read and absorb information. 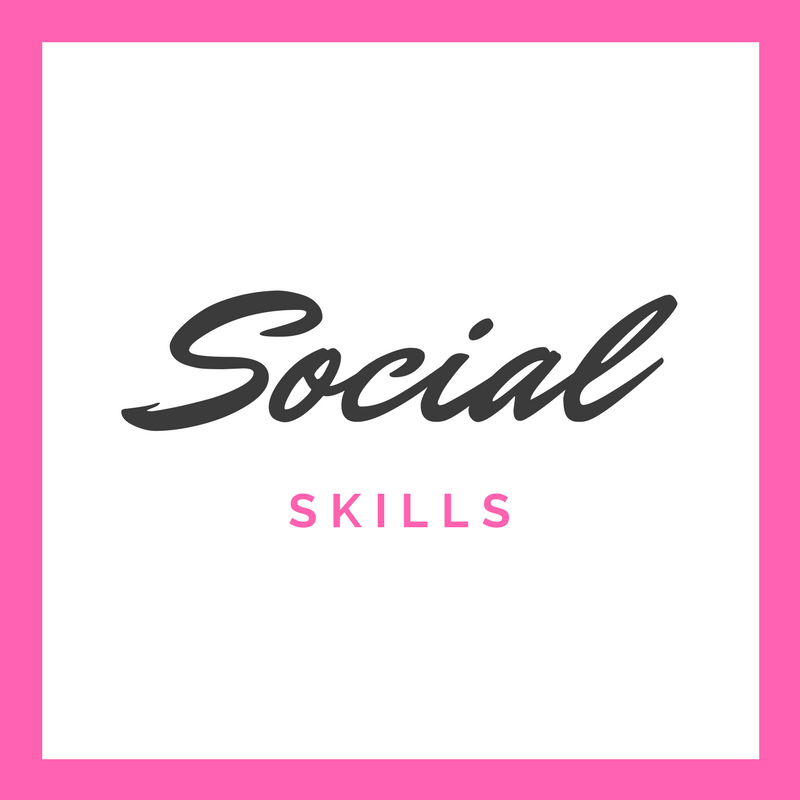 You also must be willing to follow some strict group rules because a couple of these groups have pretty strict guidelines for commenting or posting. And obviously, you'll need to have a Facebook account to actually join these groups. I like this group because only autistic people are allowed to comment for the first 24 hours on a new post. So if you want straight up advice from actually autistic people, then this group is the best place to start. 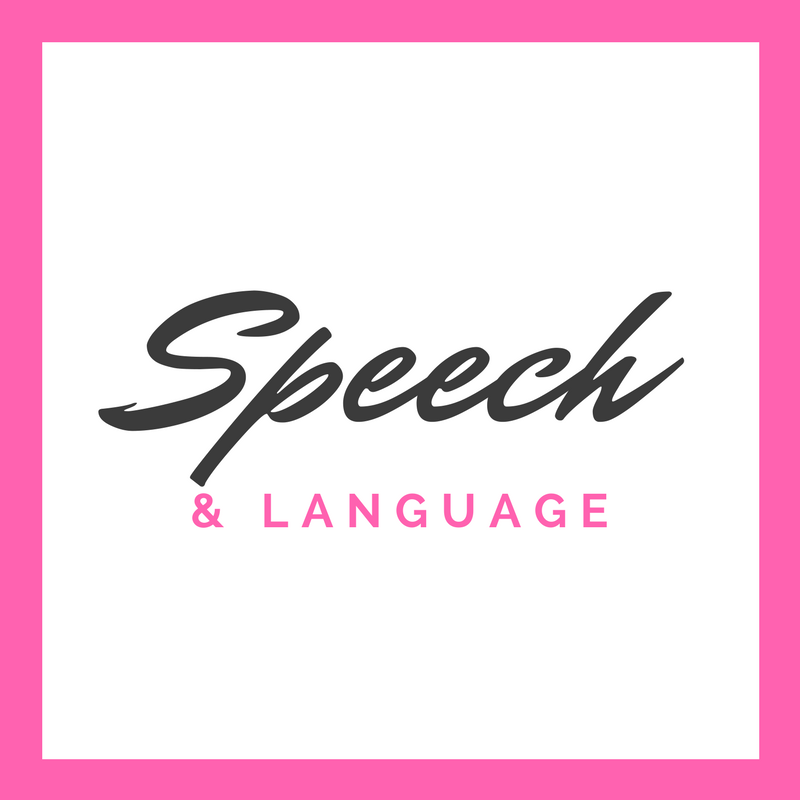 This group's focus is to introduce parents to the neurodiversity paradigm. It is not a support group. 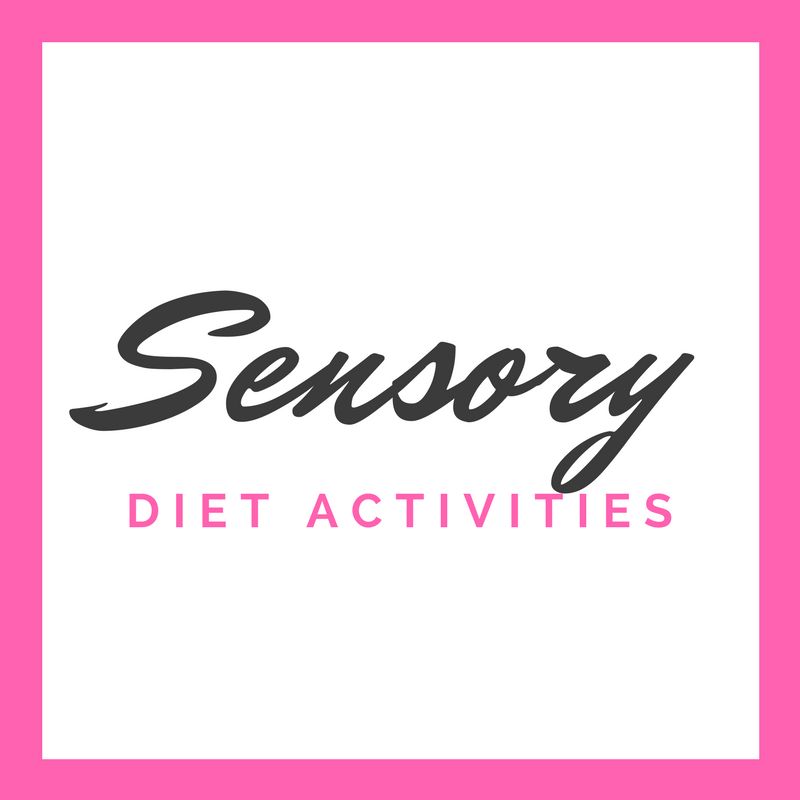 I always find the most interesting autism articles in this group and it's probably my favorite group out of the bunch. 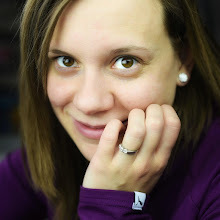 This group is run by my blogging friend, Kaylene, from Autistic Mama and it has a very vocal group of actually autistic members that provide incredible insight into autism. There's lots of lively discussions happening every day in this group. Want a More Traditional Support Group? 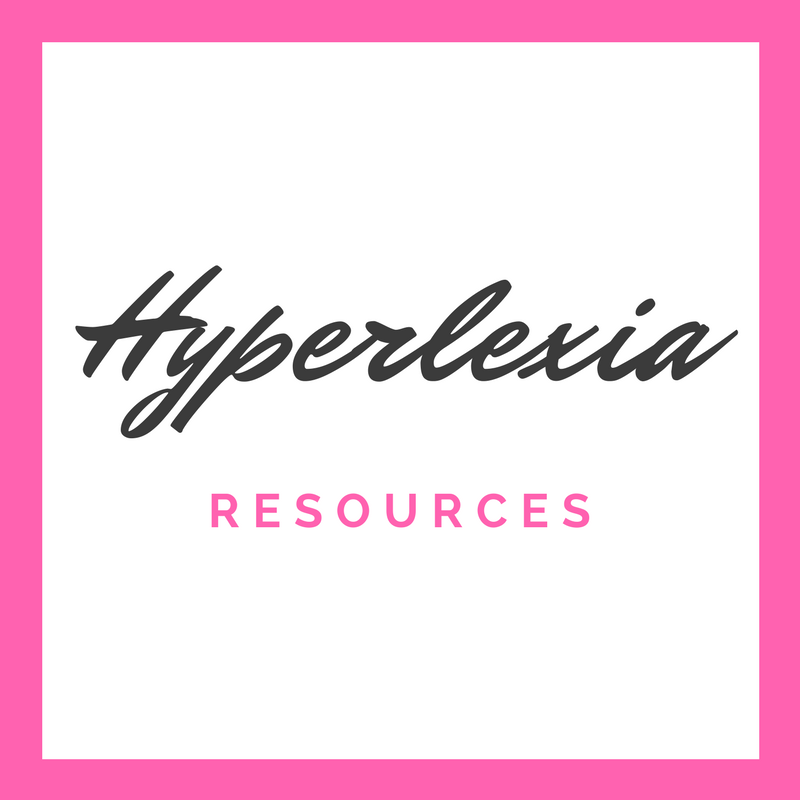 You'll notice I didn't mention my Hyperlexia + Autism Support group above. Well, that's because I'm not actually autistic and my group runs a bit differently than those above. 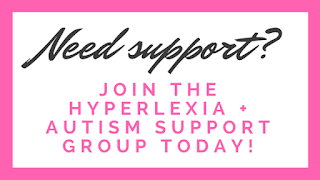 Mostly because my group focuses more on raising hyperlexic children than educating about autism, but we do have plenty of hyperlexic adult members that chime in from time to time! And I try my best to keep the controversial topics to a minimum.